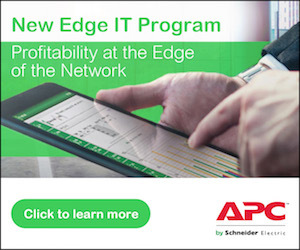 APC by Schneider Electric has launched a new Edge Computing Certification to arm its channel partners with the knowledge they need to educate customers on edge computing requirements and gain more of this burgeoning business. The program is intended to help partners take advantage of the opportunity the edge presents. As more and more companies adopt Internet of Things (IoT) technology, they often encounter a harsh reality: they can’t get the performance they need out of their centralized cloud or premises-based networks. Simply put, there’s too much data coming from too many widely dispersed sensors and devices. As a result, companies are building small data centers at the network edge to collect and process data locally. In 2016, IDC predicted that 40% of IoT data would be stored, processed, analyzed, and acted upon close to or at the edge of a network by 2019. IDC also expects that by 2020 IT spending on edge infrastructure will reach up to 20% of total spend on IoT infrastructure. Any partner that has achieved registered status in the APC Channel Partner Program is eligible to enroll in the Edge Computing Certification training. If you are already a Registered partner with us, this is a great way to move your company up to the Select levelwhich has a whole host of other benefits including access to our new deal registration program that gives you discounts of up to 17% for registering APC projects. If you are not yet a Registered partner, registration involves simply creating a Personal Page and completing a Partner Profile. Once in your Partner Page click on the My Programs tab to access the Edge Computing Certification course. That’s your starting point for the online training modules. 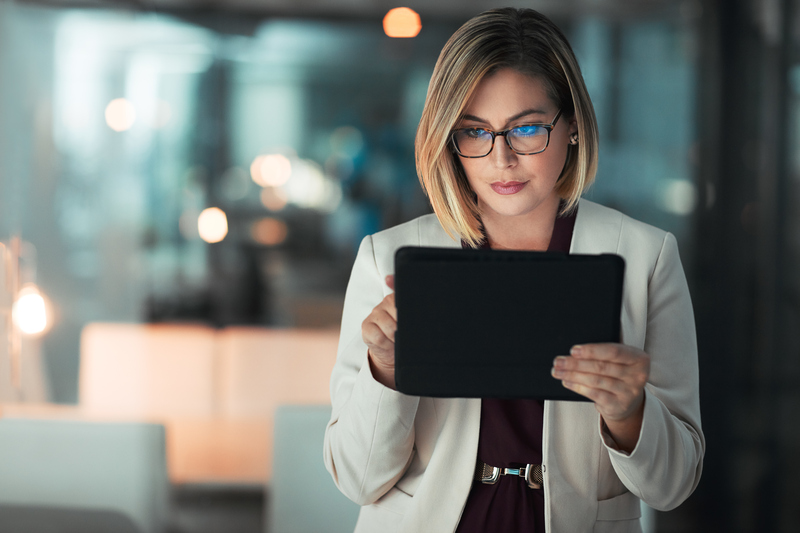 In about an hour, you’ll gain a thorough understanding of the edge computing environment, its key considerations, and how to identify opportunities. You’ll learn how to leverage related to edge computing for value-added and ongoing customer opportunities, and how to design deployments using the Local Edge Configurator tool (more on that below). Opportunity Registration Program(ORP), which rewards all partners Select and above who identify, develop, win, and register new APC business opportunities with up to 17% in discounts. It’s clear the network edge presents a fountain of opportunity for APC Channel Partners. Be sure to get your fair share: Get your Edge Computing Certification. Click here to login to your APC Partner Page to get started!